The Mary Rose was Henry VIII’s favourite warship which sunk during the Battle of the Solent in 1545. Through a mammoth effort, it was recovered from the Solent sea-bed in 1982. The hull has been undergoing an intense programme of conservation since, and the volume and scale of the treasures found in the Mary Rose lead David Starkey to call it ‘Britain’s Pompeii’- a truly significant national discovery which has provided an invaluable insight into the Tudor period. 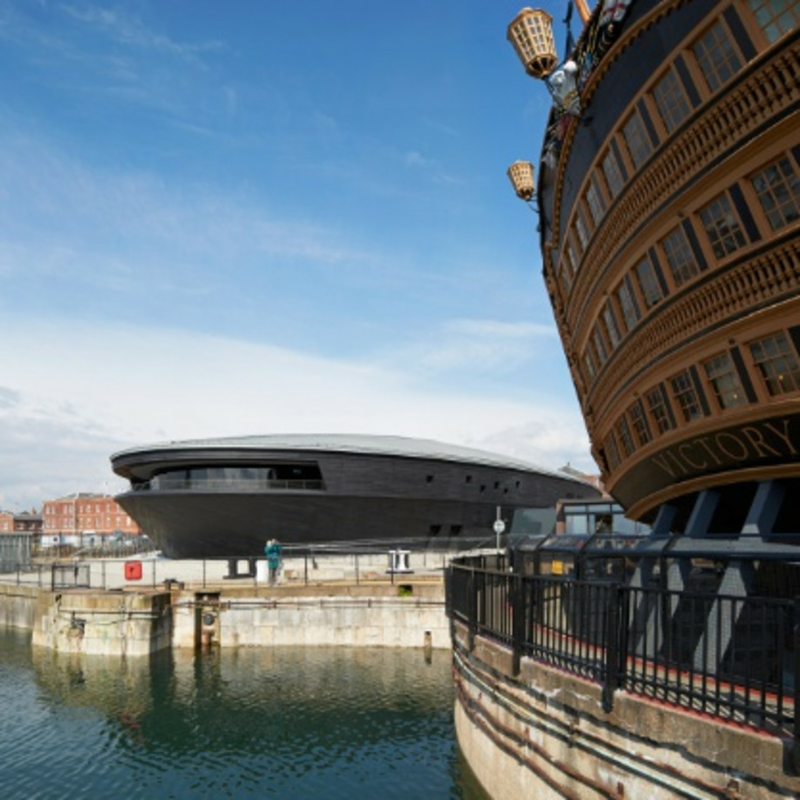 May 2013, the Mary Rose Museum was opened, housing the hull and many thousands of its Tudor artefacts. So far the museum has seen over 700,000 visitors and has won many national awards. It was also a Finalist for this year’s Art Fund Museum of the Year award. 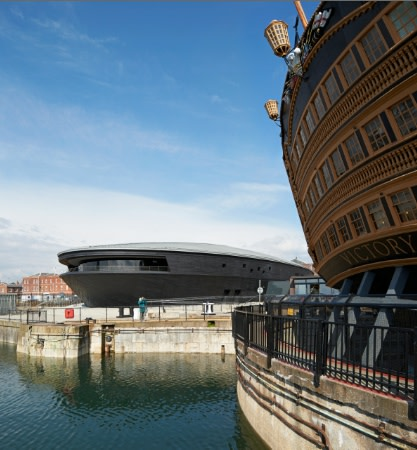 The Mary Rose Museum is located within Portsmouth Historic Dockyard, Portsmouth, UK.